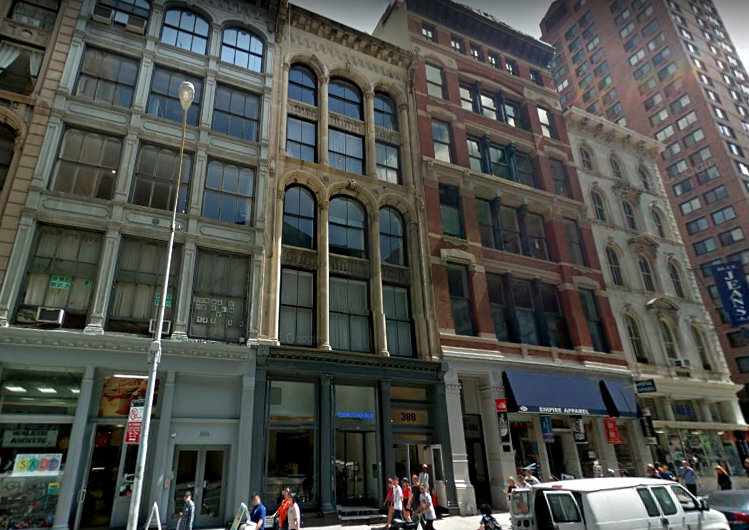 Avant Capital Partners has originated a $12 million loan secured by a mixed-use property in the Tribeca East neighborhood of Manhattan. The property contains one retail unit, a second-floor office tenant, and seven loft units. Loan proceeds refinanced an existing mortgage debt, provided funds to complete renovations, and funded reserves and closing costs.